Unable to hide the task bar in Windows when the Virtual Machine is running in Coherence mode. 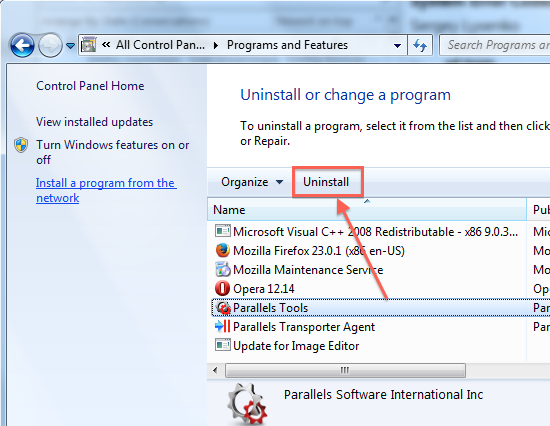 One of Parallels Tools components (prl_cc.exe, Parallels Control Center) hasn't been launched with Windows start or DesktopUtilities.dll was not loaded. Check that Parallels Tools are not blocked by an antivirus or firewall software installed in Windows (if any). Add Parallels Tools to the "white list" of your antivirus/ firewall. Go to C:\Program Files (x86)\Parallels\Parallels Tools and start prl_cc.exe (right click on the file -> run as administrator). Reboot your Virtual Machine and check the issue.